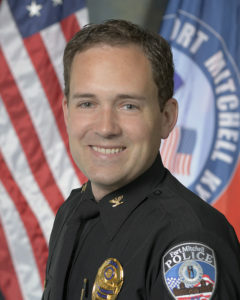 Andrew Schierberg’s appointment as Chief of Police for the City of Fort Mitchell began July 1, 2016. 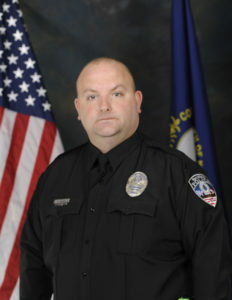 He started his career in law enforcement with the Kenton County Police Department in 2003. Andrew Schierberg has experience in patrol, investigations, computer forensics, and supervision. Chief Schierberg also previously taught Criminal Law at Northern Kentucky University and Computer Forensics at Gateway Technical and Community College. Both of Chief Schierberg’s parents were raised in Fort Mitchell and he grew up in neighboring Lakeside Park. Chief Schierberg attended Blessed Sacrament School and was active in the Blessed Sacrament Parish as a child and teen serving as a server, member of the choir, Eucharistic minister, and member of the youth group. Chief Schierberg graduated from Northern Kentucky University in 2002 with a degree in Speech Communication and Criminal Justice. In 2009, he graduated from Northern Kentucky University’s Chase College of Law and is a licensed attorney in the Commonwealth of Kentucky. 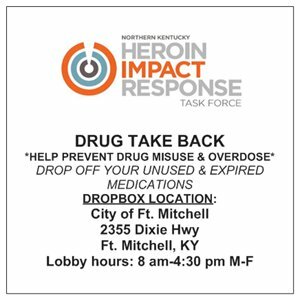 Chief Schierberg also serves on the board of the Northern Kentucky Safe Aging Coalition. Sergeant Robinson began his career in law enforcement in 2002 when hired by Fort Mitchell. 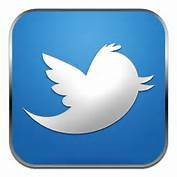 Throughout his career he has served in several different capacities. He has worked bike patrol, motorcycle patrol, on the Crime Scene Investigation Team, Field Training Officer, member of the Kenton County S.W.A.T. Team, Defensive Tactics Instructor, Community Liaison Officer and was the DARE/SRO officer for all the schools in the city. 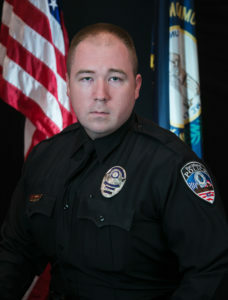 He was promoted to Sergeant in 2011 and is currently serving as the Administrative Sergeant. Matt is a United States Marine Corps veteran and has a Bachelors in Criminal Justice from Lindsey Wilson College. When not at work, he enjoys spending time with his wife and two children, camping, hunting and coaching basketball. 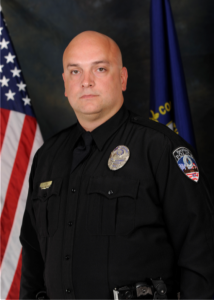 Sergeant Zerhusen began his career in law enforcement in 2002 when hired by Fort Mitchell and is very proud to have served this community for so many years. Throughout his career, he has worked in bike patrol, on the Crime Scene Investigation Team, as an Accident Reconstructionist, a Field Training Officer/Coordinator and grant writer. Bill was promoted to Sergeant in 2011 and is now the Training supervisor, which includes the Firearms Division and Field Training Program. 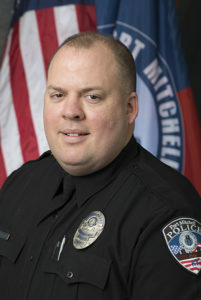 He has enjoyed working with all of the great officers on the department through the years and looks forward to the future of the Fort Mitchell Police Department. 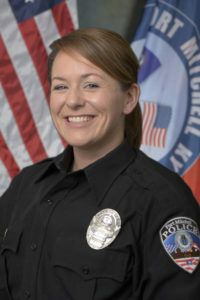 Sergeant Schrand began her career in law enforcement when she was hired by the Fort Mitchell Police Department in 2007, after graduating from Eastern Kentucky University with her Bachelors in Criminal Justice. Erica is a certified RAD instructor which teaches women’s self-defense, and a DARE instructor at Blessed Sacrament. She has also played an active role with the department’s many community relations programs. Erica was promoted to Sergeant in July of 2017. Erica is an avid lover of animals and in her spare time she likes spending time with family, especially her husband and three children. Sergeant Gross started his career in 2000 with the Boone County Police Department. He was then with the Boone County Sheriff’s office for 13 years after they merged in 2001. He then went to Campbell County Sheriff’s Office and was a Sergeant in charge of operations and court house security for two years. Mike started with Fort Mitchell in 2015 and has been in patrol, the detective and now Sergeant. He has a wife Erin, two small children Nathan and Jillian, and a 19 year old Daughter, Kylie. Mike grew up in Union, Kentucky and has a lot of family in Hazard, Kentucky which was a second home for him growing up. He enjoys visiting family there as often as he can. In his spare time he likes to fish and spend time with family. He is also an avid technology enthusiast.